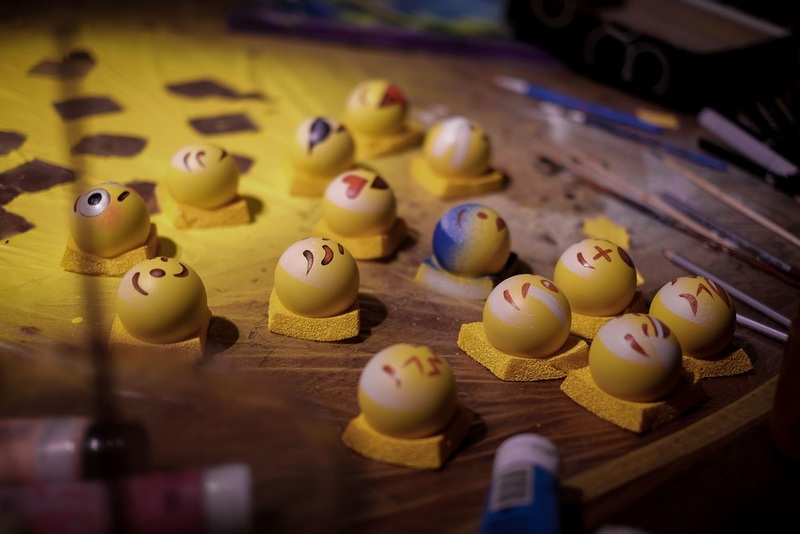 When we asked : "what if pool balls had feelings? ", 20 mil people wanted to find out. They say imitation is the ultimate form of flattery. 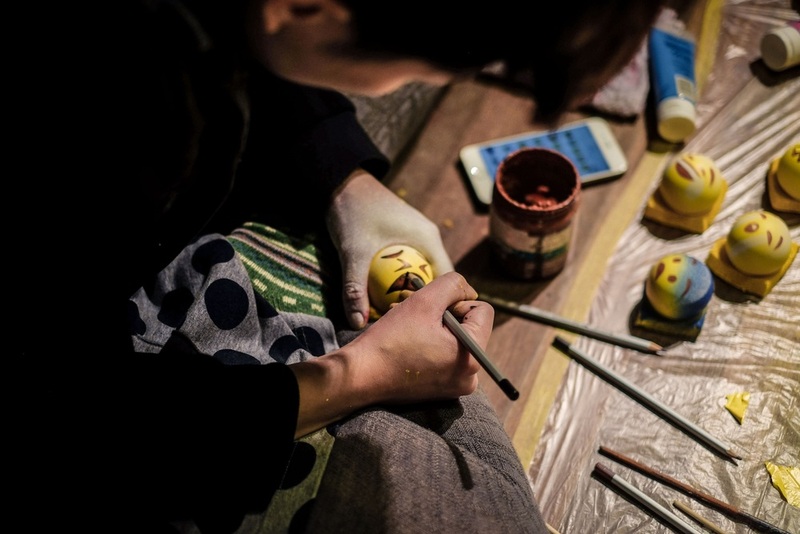 In China, it's just some rip-offs out to make a quick buck. 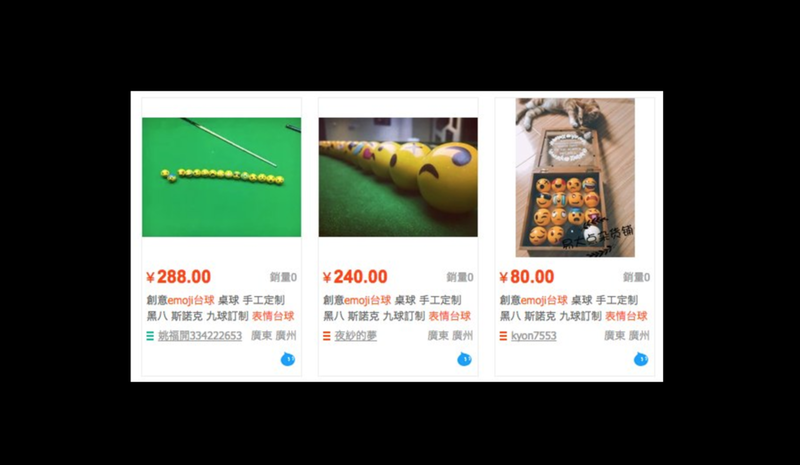 We were bemused to see our Poolmoji being mass produced and sold online on Taobao. Team Poolmoji : JeanBaptiste and Sonali and WiniGrini and Xuan. 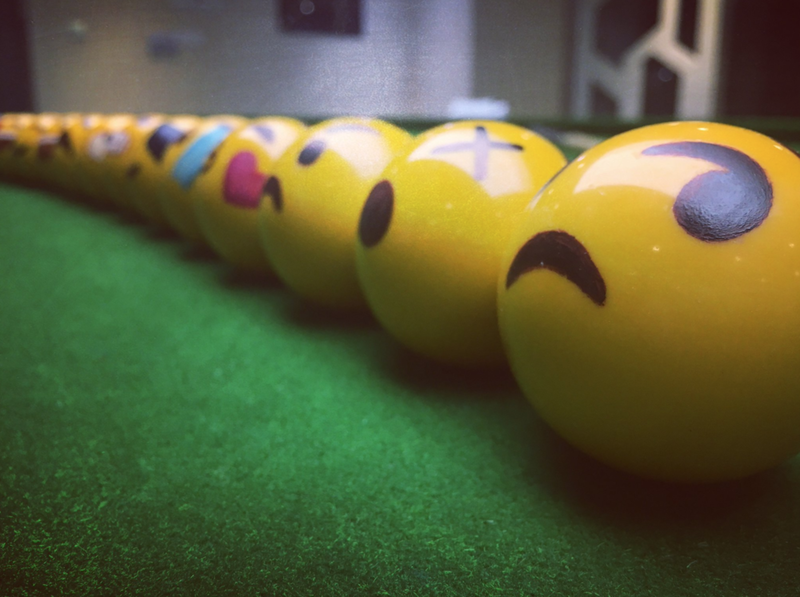 Bored Panda (Trending Page) - We Made An Emoji Pool Set, Because Why Not?